City Centre studios – Morgan Douglas are delighted to offer to the student rental market this new development of fantastic studio apartments in New Elvet. Brilliant location, just a stone’s throw from the DSU, Science Site and most academic departments. Here in the City Centre you can enjoy all the facilities and nightlife Durham has on offer. These studios are nearing completion and will be finished to an excellent standard, fully furnished and will offer all the essentials for practical and comfortable student living. Accommodation such as this is a rare find and will be in high demand, so be quick. 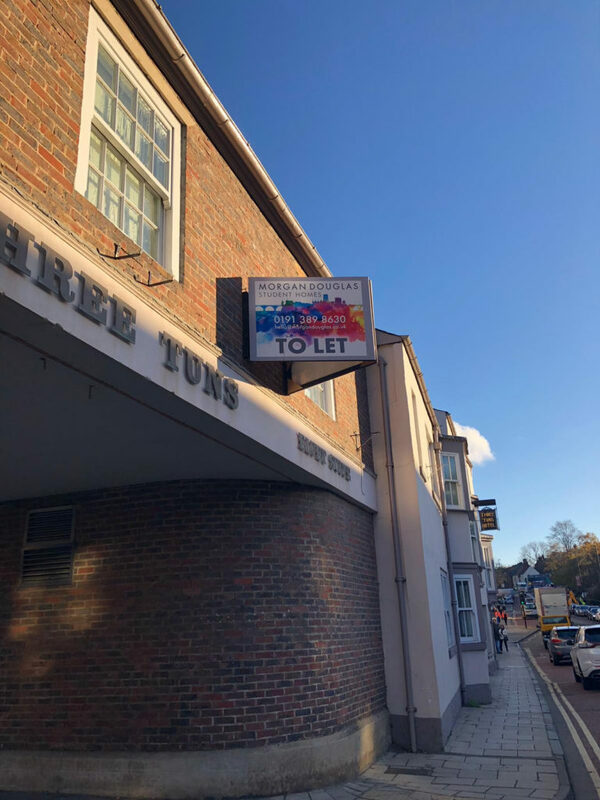 The show studio is now ready for viewing and we are able to offer very flexible viewing arrangements, so please call in to our office for a viewing! Or call Morgan Douglas on 0191 389 8630 or email [email protected] and arrange your viewing today. 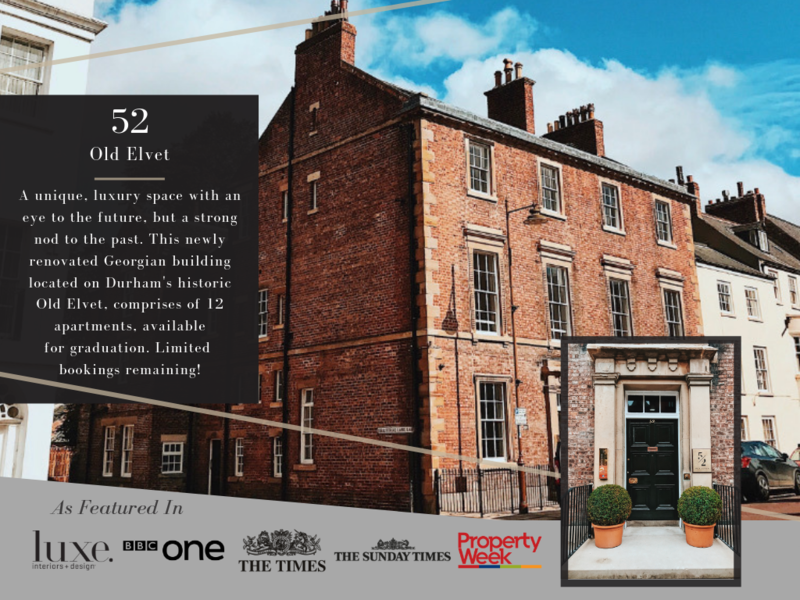 ** LOCATION ** LUXURY ** LOCATION ** STUDIOS ** City Centre studios - Morgan Douglas are delighted to offer to the student rental market this new development of fantastic studio apartments in New Elvet. **THE MORTON** The MAJESTIC Sunday Times Property of The Week, made famous for once hosting Her Majesty Queen Elizabeth II…… we present.